The true and terrible account of the violent death of Elizabeth White. 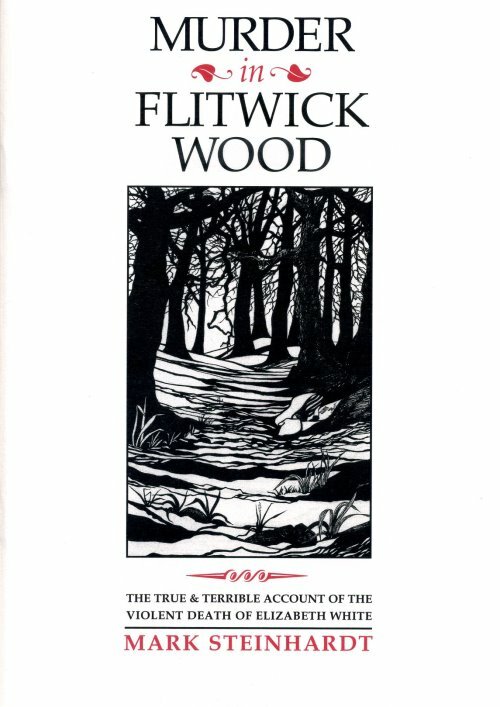 Publisher : Piffle Press, 2008. Copies can be obtained direct from Mark at £4.00 post free.